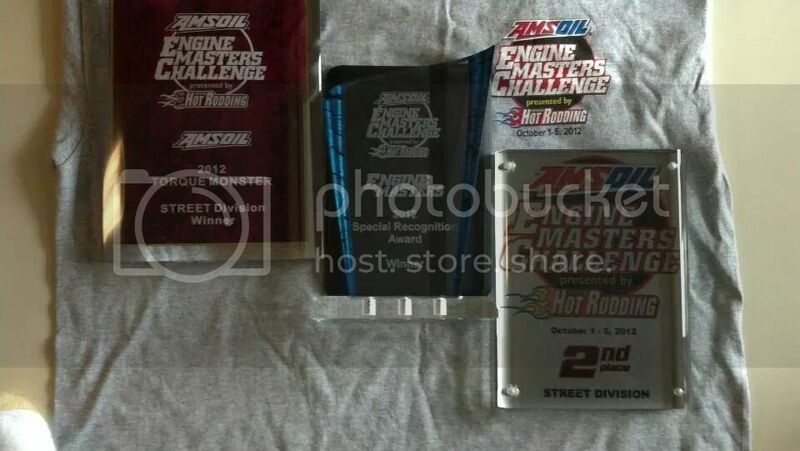 on the Engine Masters early Hemi competition. What a shock. My heart goes out to his surviving family. A great loss to the early Hemi community for sure. DHEMI wrote: Just found out that Danny passed away yesterday from a heart attack. RIP Dan Miller; build the Big Man a nice HEMI. This truly is sad news. Dan was always ready to help folks on this board and was an early hemi guru. He will definitely be missed here! It is with great sorrow that we report the passing of long-time Engine Masters Challenge competitor Dan Miller. Veteran engine builder, Dan Miller, fell to coronary arrest on the 9th of May 2011. To the readers of PHR and Engine Masters magazines, Dan was best known for his incredibly innovative work with the early Chrysler Hemi engines, taking these archaic engines to front-running status in competition. With a natural curiosity and the talent and tenacity to see it through, Dan’s engines set the standard for unique thinking and originality. 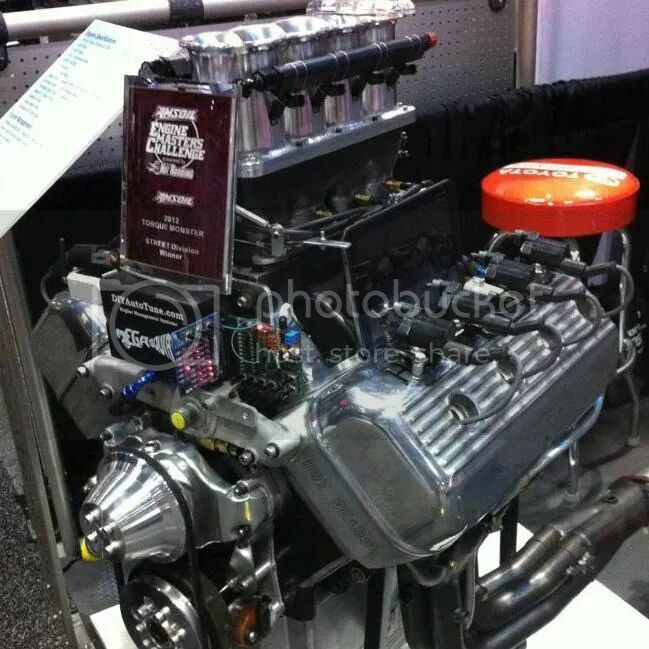 Dan’s entry for the 2011 Xtreme class of the AMSOIL Engine Masters Challenge was already well under way at the time of his passing, with Dan having already put a tremendous amount of time and effort into the engine. We understand that his team members, headed by Bob Holmes and Scott Price, are looking to carry on with the entry as a tribute to Dan. He will be missed by all at the 2011 event. Old post but new to the forum. RIP Danny Miller. I appreciate the opportunity to pick up where you left off and show the world what an Early Hemi was capable of at Engine Masters. We left a lasting impression to say the least! Great job, Nick! Thanks for joining! Have lots of good news for the Early Hemi guys so I hope people get on here to check out what I've been working so hard on since doing well at Engine Masters. And a few other things in the works.